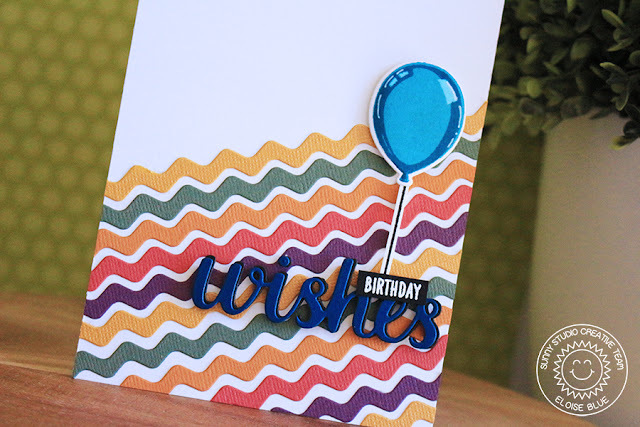 Hi everyone, I'm over at the Sunny Studio Stamps blog today using the Ric Rac Borders Dies along with Birthday Balloon and Wishes Word Die to create a simple Birthday card. Check by the blog for more information if you'd like. Thanks for stopping by today and I'll catch you next time!